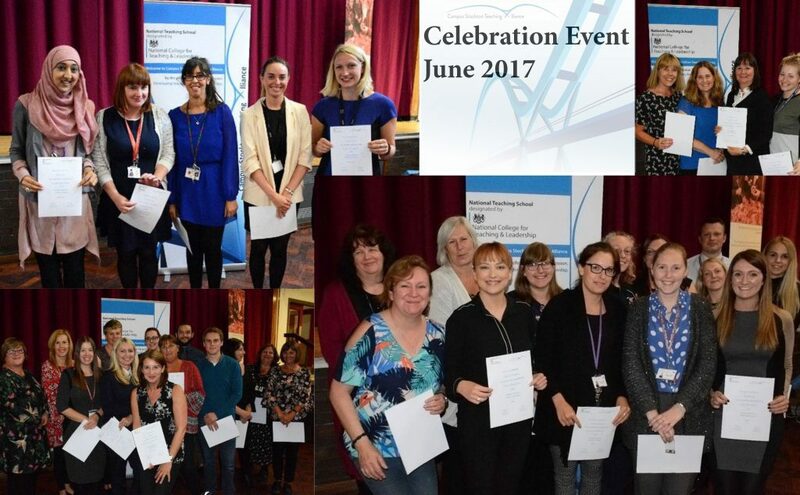 Before we dive into 2017/18, there are a number of areas to celebrate from our teaching alliance work with local schools and colleges . . .
It’s been a busy and productive year for Campus Stockton Teaching Alliance. Many thanks to all of our partners in collaborating to support our schools and colleges in providing a great education for all our young people.